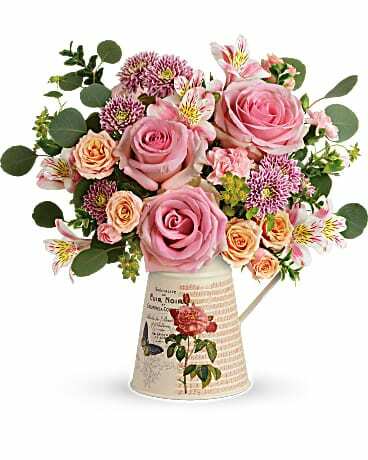 Romance is an art. Perfect it this Valentine's Day with this dramatic take on the classic red rose bouquet! 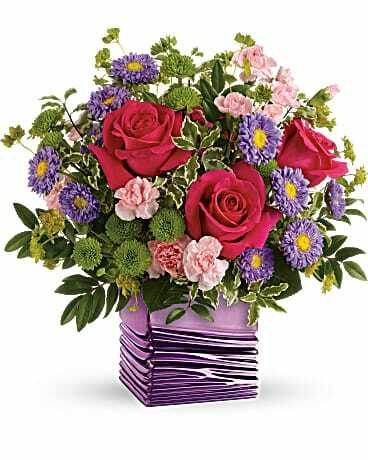 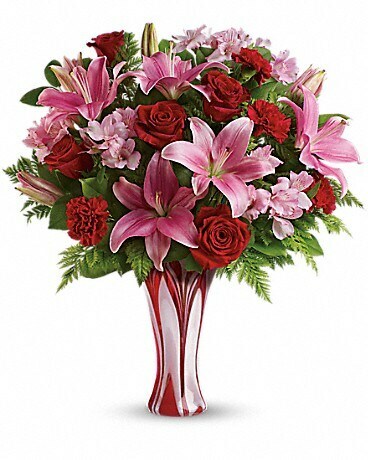 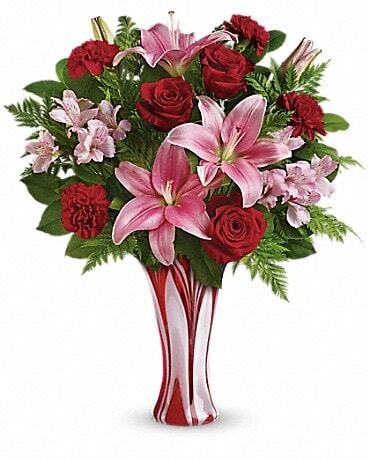 Rich red roses, pretty pink lilies and delicate alstroemeria are masterfully arranged in a stunning glass vase she'll treasure forever. 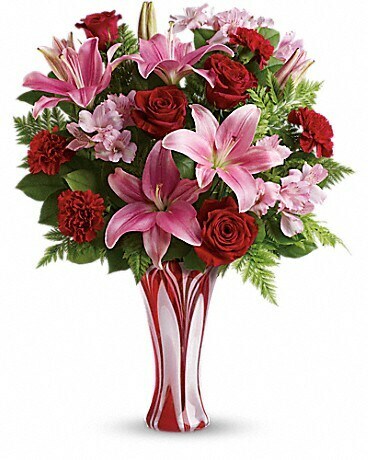 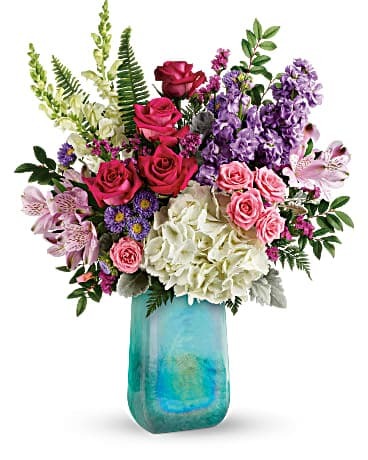 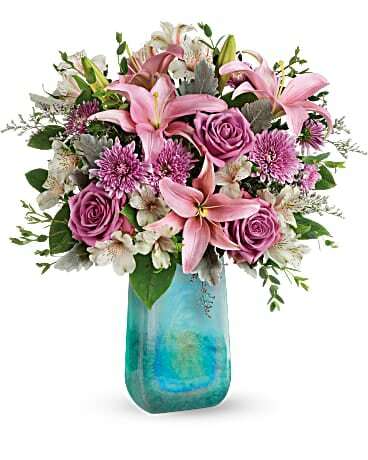 This magnificent, hand-blown scalloped art glass vase is part of Teleflora's exclusive Flowers-in-a-Gift collection. 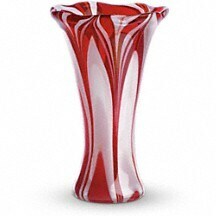 This exquisite custom made décor piece is sure to be treasured for years to come.